Marsh Hall Farm, situated on the corner of Manor Lane and Marsh Lane. 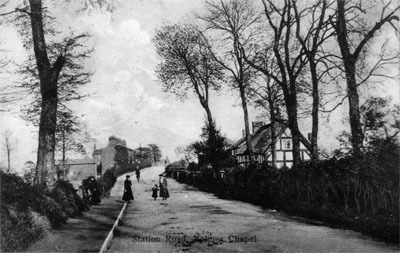 The Old Parsonage, Station Rd, now demolished. 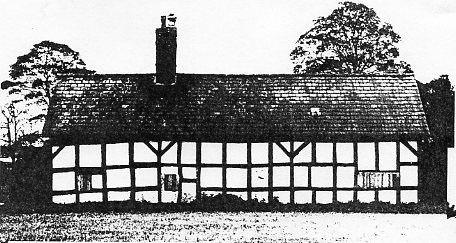 This was the vicarage until 1756. Station Road looking towards the station. 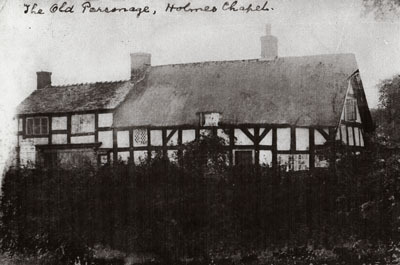 On the right is another view of the Old Parsonage. The Swan Inn can be seen in the distance.